Workshop] Let’ make puppy ‘HARU’! 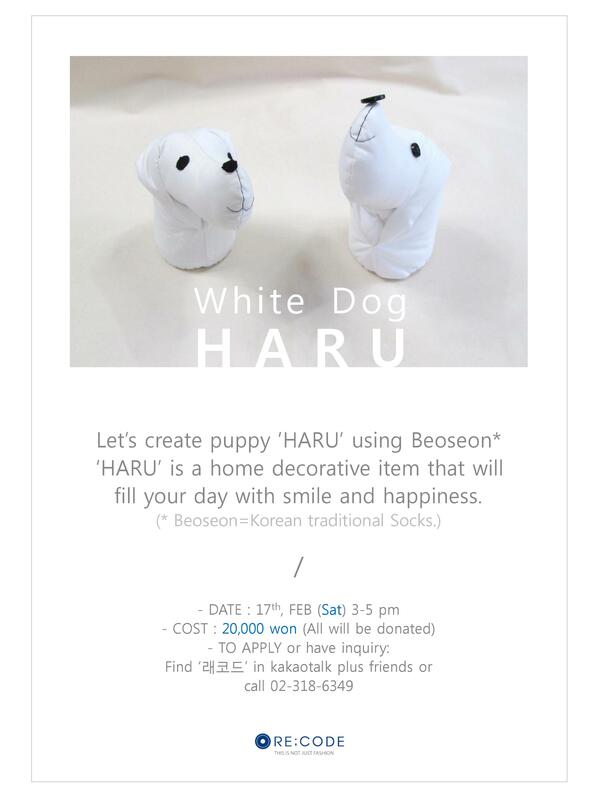 Let’s create puppy ‘HARU’ using ‘Beoseon’, a Korean traditional socks. ‘HARU’ is a home decorative item that will fill your day with smile and happiness. – This class is for foreigners, so it will be held in English.  – Since stitching will be the main work, children may be in need of parents’ assistance. – The class will be held in Re;code space located in Plaza 1898 in Myeongdong Cathedral.